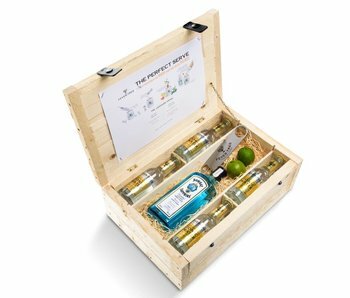 In addition to the classic botanical ingredients: Juniper, Angelica, Orange, Licorice, Laurel and St. John's Wort, beautiful notes of Coriander, Cardamom, Lemon zest and Ginger are added. 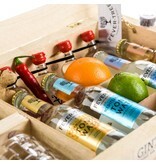 This results in a beautiful Dutch gin. 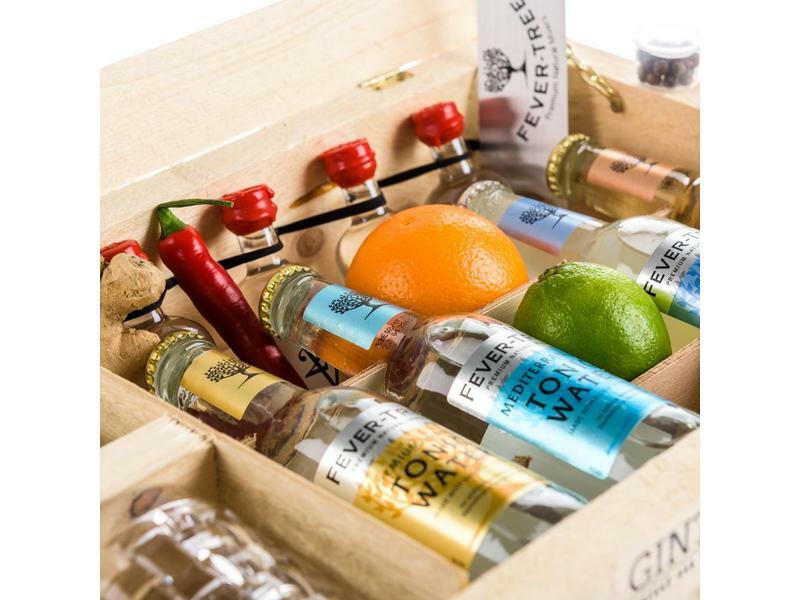 Everything in a small quantity and by hand. 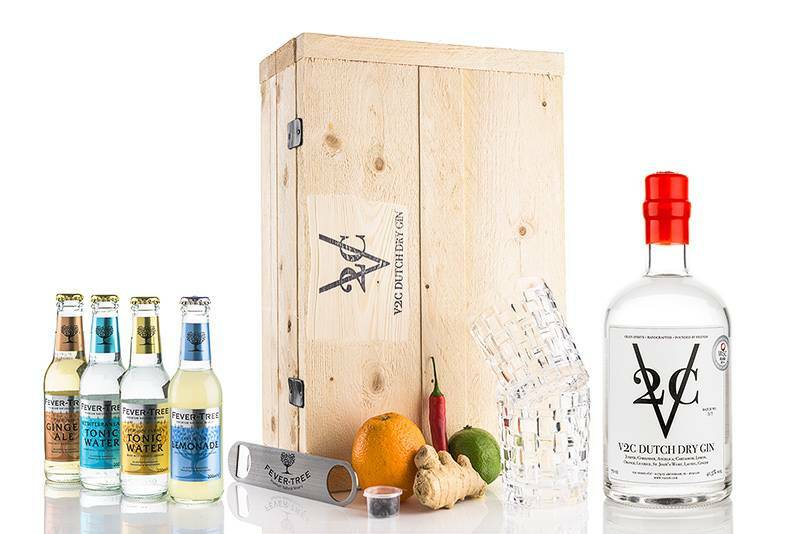 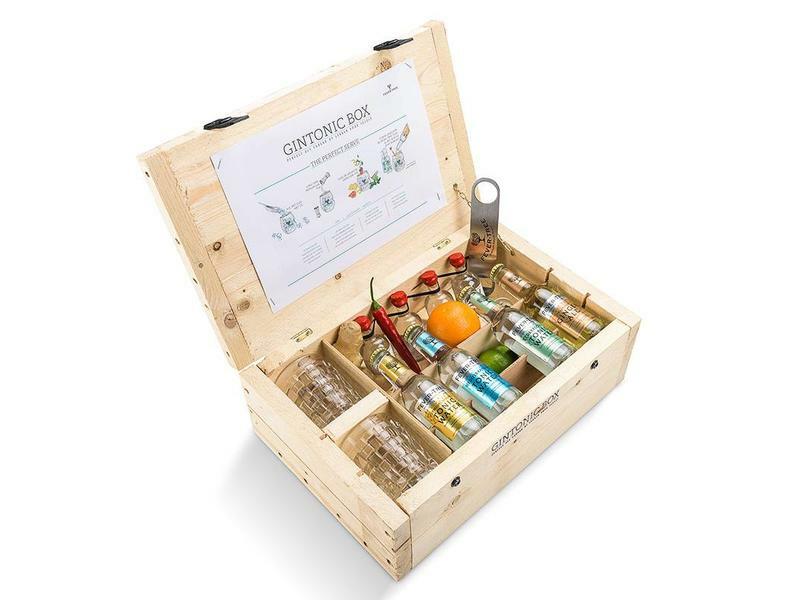 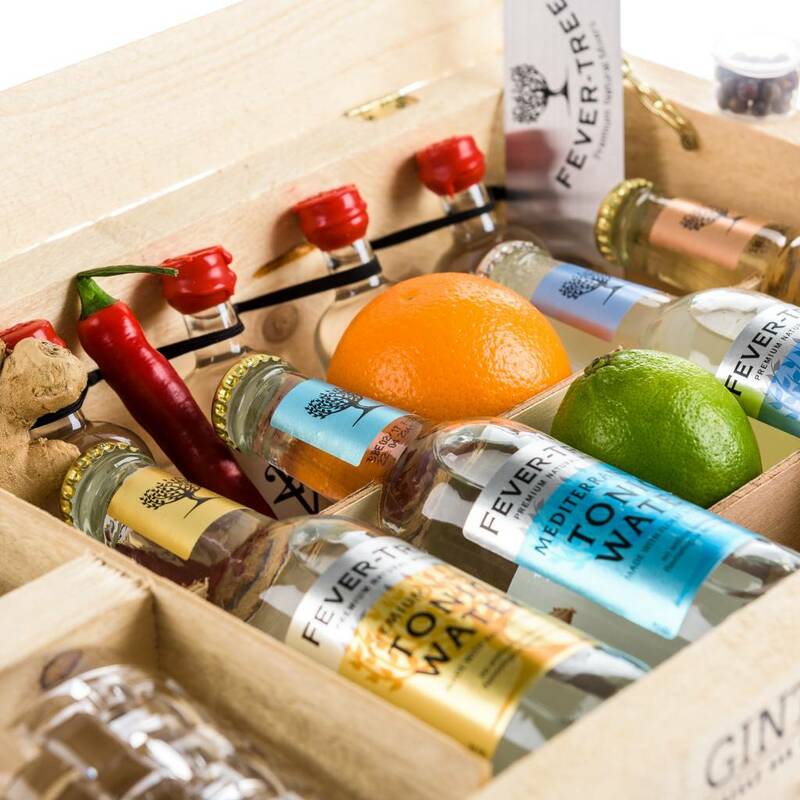 Just like the V2C Dutch Dry Gin, our gift box is made by hand. 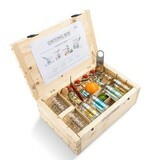 This is the perfect box to let someone experience how important the sodas are. 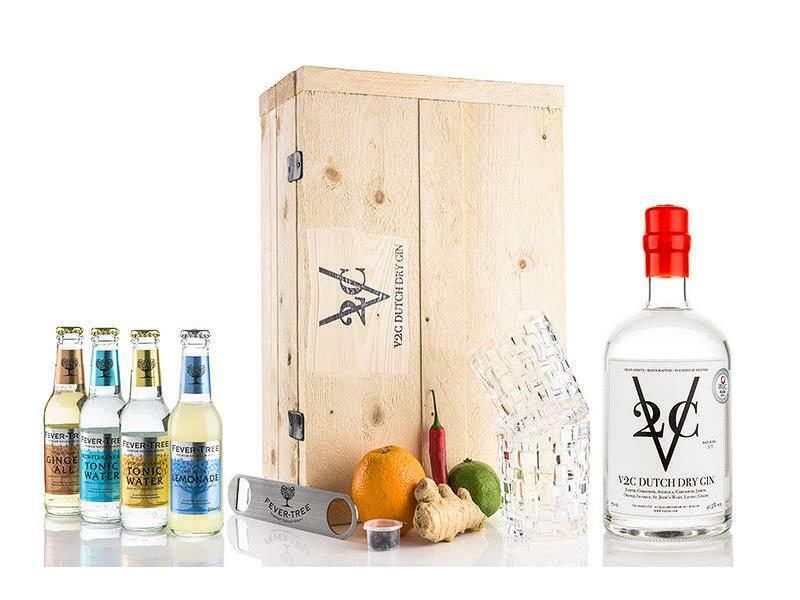 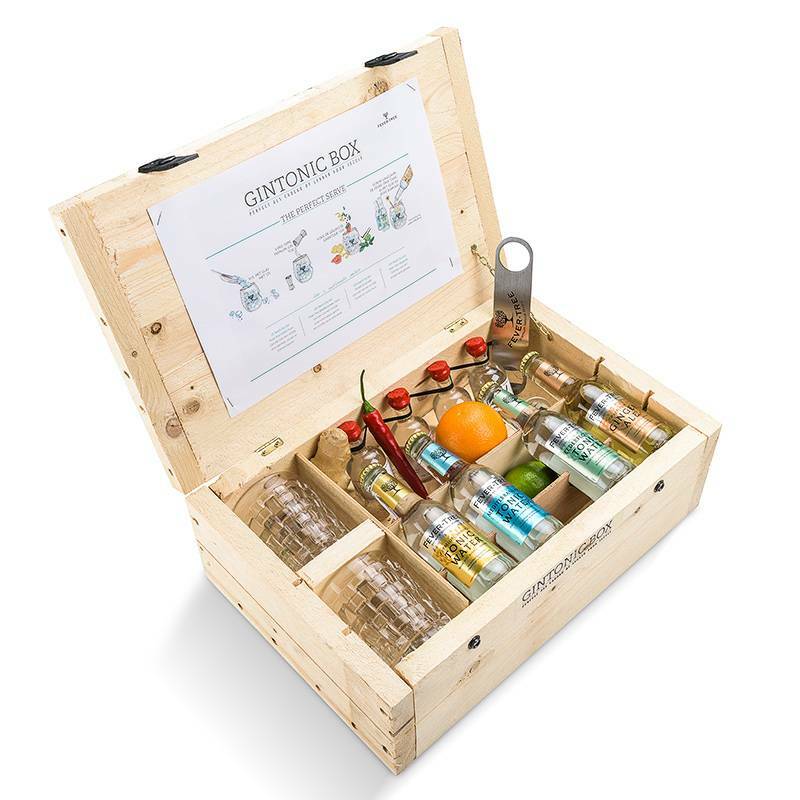 You experience 4 completely different G & T's with the same traditional V2C Dutch Dry Gin.